What exactly is Craft Chocolate? 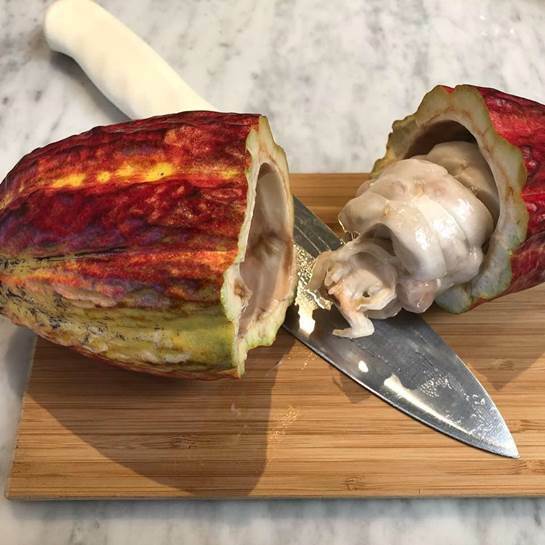 First came craft beer, then fancy coffee, now, it’s finally chocolate’s turn to get the specialty treatment. In recent months, you might have noticed pricey chocolate bars popping up all over the place, nudging old standards off the shelf at your favorite grocery store and upscale markets. That’s because specialty chocolate, sometimes known as craft chocolate or artisan chocolate is the latest food trend and it’s here to stay. Let’s take a moment to explore what it is you’re buying when you shell out $12 for a small bar of craft chocolate. Up until the late 1990’s, the chocolate sold in the United States was mostly made in industrial quantities by chocolate manufacturers. You knew exactly what you were going to taste when you bit into a chocolate bar after unwrapping its iconic brown packaging. We all take that familiar flavor for granted, but when you stop to consider how many different types of cacao beans are grown around the world, it’s amazing that every single one of those beloved childhood bars have the exact same taste. Enter Mr. Scharffenberger, who, in 1997, decided to follow in the footsteps of European chocolate makers, Bonnat, Valrhona, and Benachon, and started crafting chocolate bars that highlighted the unique flavors of the different beans, rather than hiding the not so subtle differences under copious amounts of sugar and vanillin (fake vanilla flavoring). With that innovative shift, the Sharffen Berger brand kickstarted a chocolate revolution that is still unfolding to this day. Because the specialty cacao market is still in its infancy, there are still no clean industry standards for the terms like ‘bean-to-bar,’ ‘artisan,’ ‘small batch’ or ‘fine’ that are bantered around when discussing craft chocolate, but there is one thing that everyone can agree on. The new trend of craft chocolate is focused on craftmanship, quality and flavor, which is what sets it apart from the chocolate of old. While large scale chocolate manufacturers focus on creating a consistent taste experience for their customers, craft chocolate makers focus on the polar opposite, striving instead to tease out the unique flavor of each batch of cacao beans to create a standout bar that isn’t easily replicated. 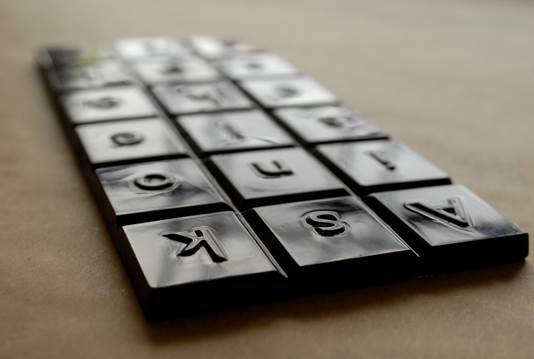 There are small nuances to the different terms that are used to describe specialty chocolate. 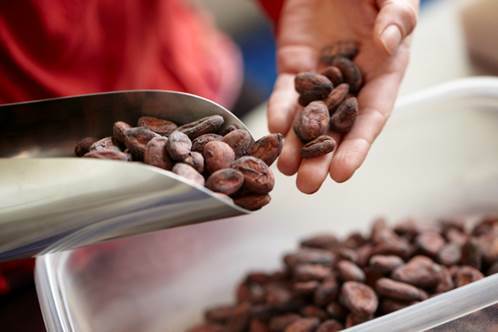 For instance, ‘bean-to-bar’ means that the chocolate is made with whole beans, from scratch, by one company, with beans usually purchased directly from a cacao farmer. The term ‘artisan’ hails back to a time when trades were passed down from master to apprentice and indicates a skilled worker that has total control over the production of their goods. ‘Small batch’ is pretty self-explanatory, and indicates that what you taste in one batch most likely won’t be the same as what you taste in the next. ‘Fine chocolate’ is used to denote chocolate that only contains the finest and simplest of ingredients, usually simply cocoa and sugar. We have entered an age where people increasingly want to experience flavors in new and unexpected ways. Craft chocolate delivers exactly that, all wrapped up in great stories and trendy packaging. 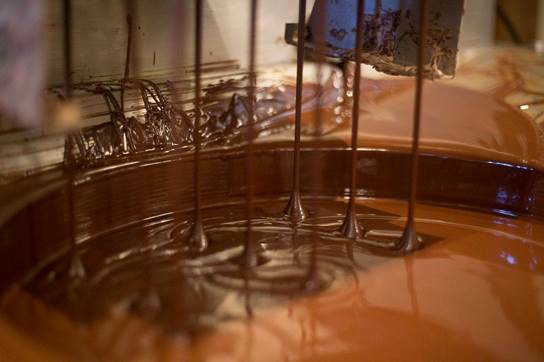 While craft chocolate still only represents 2-5% of the chocolate made in the United States, the trend is growing, bringing with it an amazing opportunity for chocolate lovers. Much like wine aficionados, chocolate fans get to decide whether they’re in the mood for some Madagascar chocolate, or maybe something a little more Ecuadorian. It gives the consumer a chance to develop a whole new appreciation for the entire cacao production chain, taking their favorite treat less for granted. There will always be a place on grocery shelves and in our hearts for large scale consumer chocolate, both from a taste and a price perspective, just like there will always be a place for affordable table wine. But it’s a good thing for the whole chocolate industry that the candy bar’s hip younger sibling has arrived on the scene. 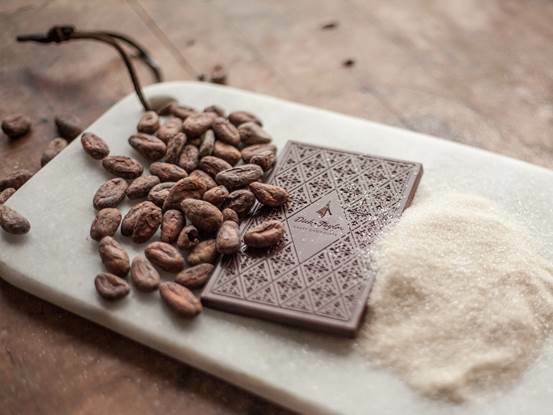 The growth of the craft chocolate market has turned a bright spotlight on cacao farmers, leading to an increase in demand for quality, sustainability and transparency. That $12 does much more than buy you a delicious piece of chocolate, it also helps to ensure that the cacao industry continues to thrive. That’s most definitely worth the expense!